The Best of Teacher Entrepreneurs II: Language Arts Lesson - "Visualizing Unit"
Watching the transition of decoding text to comprehending it in a meaningful way is magical! Teaching young readers strategies to bring text to life will make learning to read more fun and motivating. 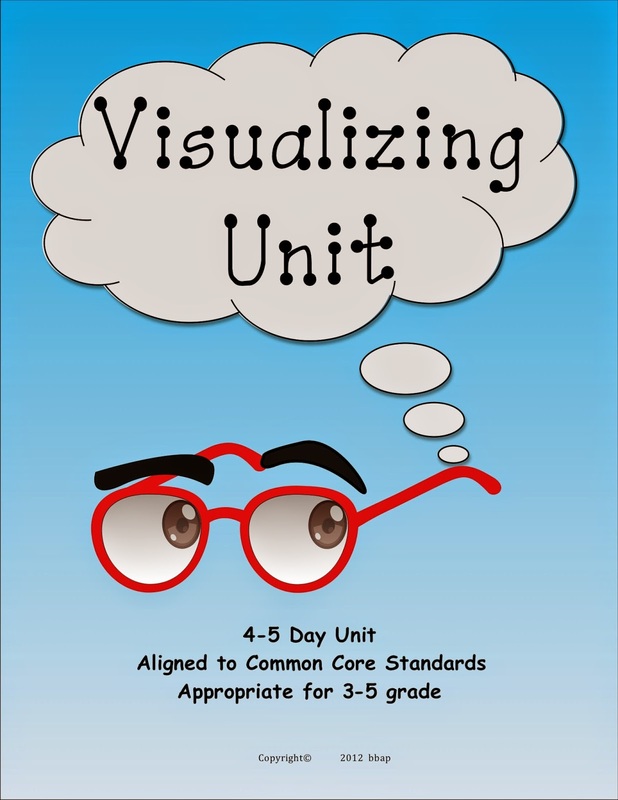 This Visualizing Unit uses engaging activities that guide readers to master the reading strategy of visualization. Throughout the unit, students will independently practice the strategy and then apply it to their own reading. I hope you enjoy this unit and any others from this series you can find in my store!